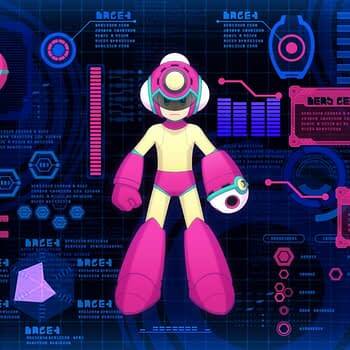 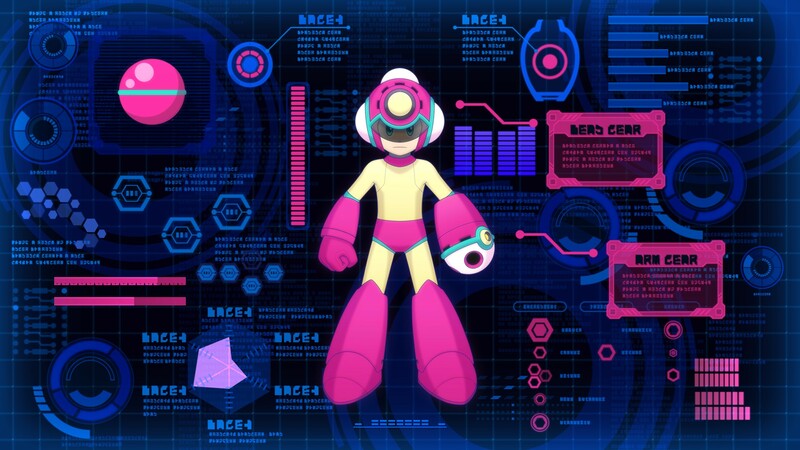 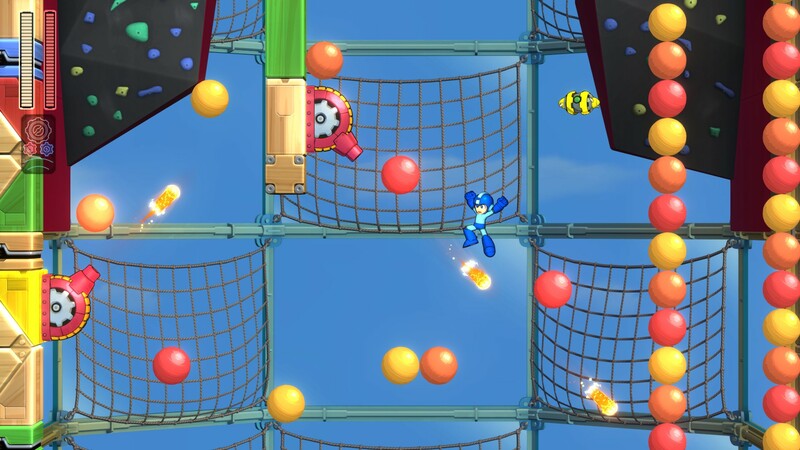 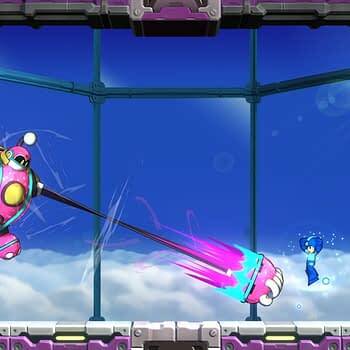 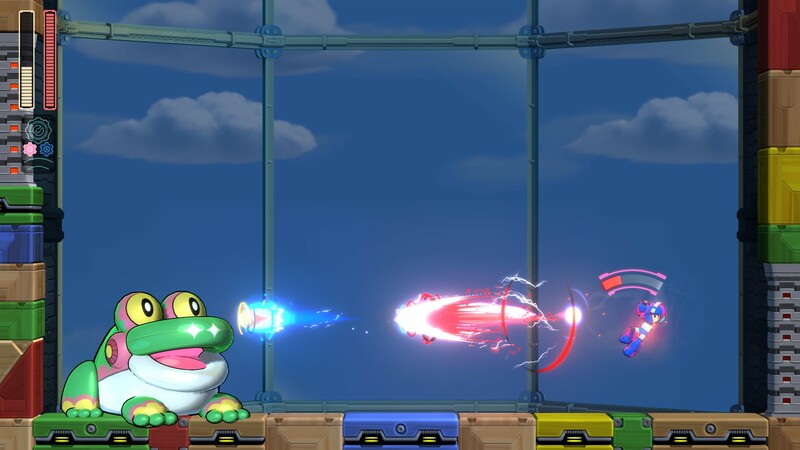 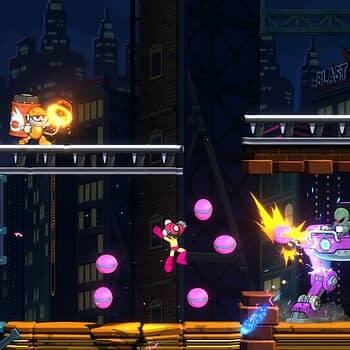 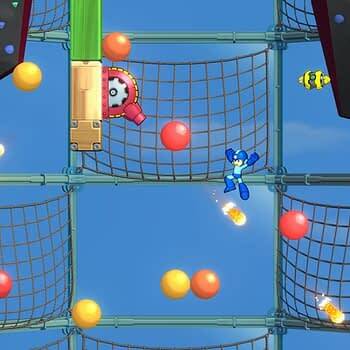 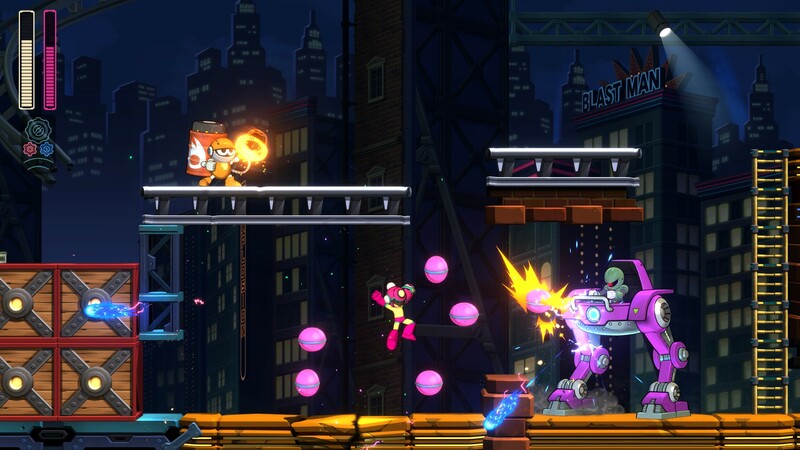 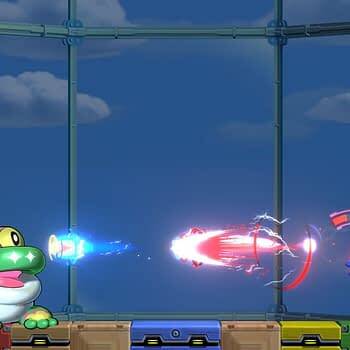 Capcom has released a free downloadable demo for Mega Man 11 this week for you to try out on PS4, Switch, and Xbox One. 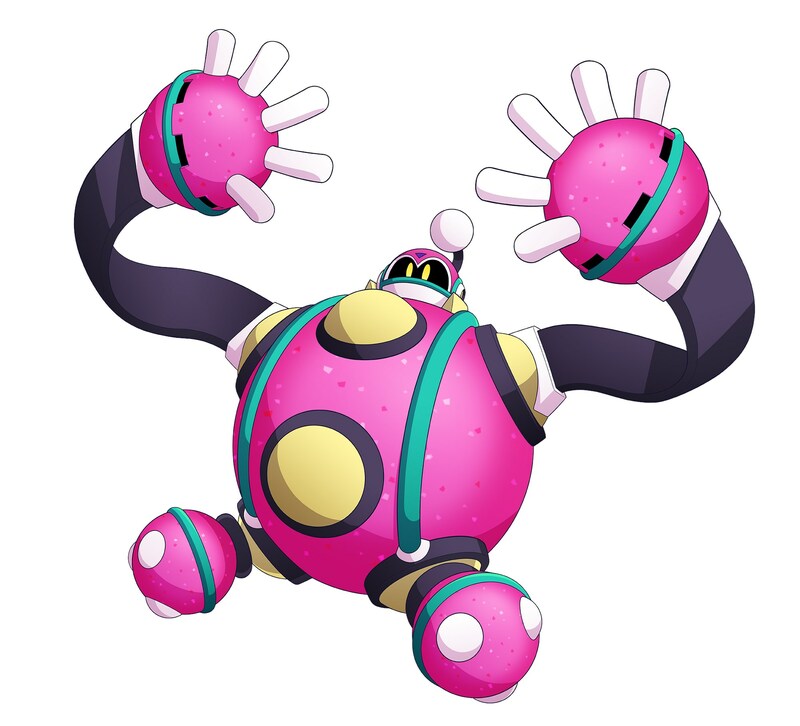 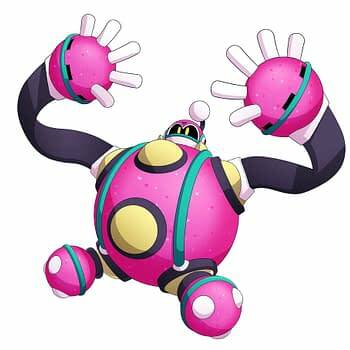 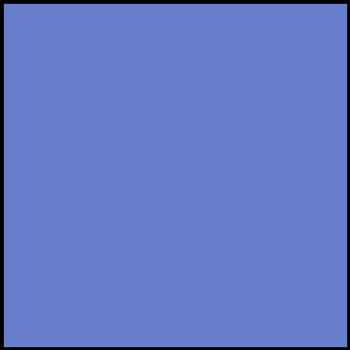 The demo has one specific villain in Block Man, but we also got introduced to a new one we haven’t seen yet Bounce Man. 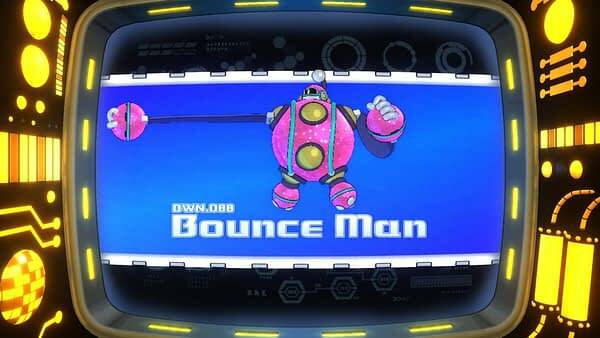 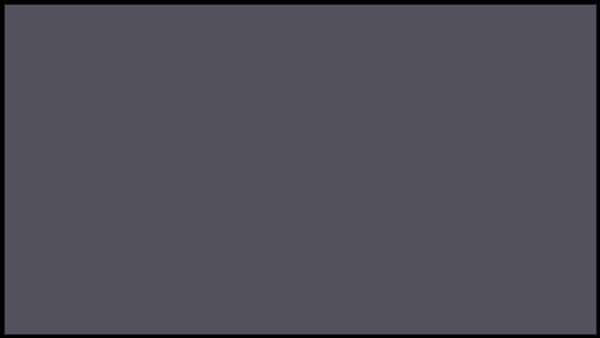 We have screenshots and art below for you to check out, along with some descriptions about the demo, as you can check out Bounce man in his Boing-Boing Park level.